What is an equalization school? The term "equalization school" is a relatively recent term coined by historians. "Equalization" refers to the intent of the school district, local government, or state to construct new schools for African American students in an attempt to provide "separate but equal" school facilities. In South Carolina, these schools were known as "Byrnes Schools," "Jimmy Byrnes Schools," (after Governor James Byrnes that developed the program) "separate but equal schools," or "Jim Crow tax schools." Do you know of an equalization school? Add a school (existing or not) to the list! 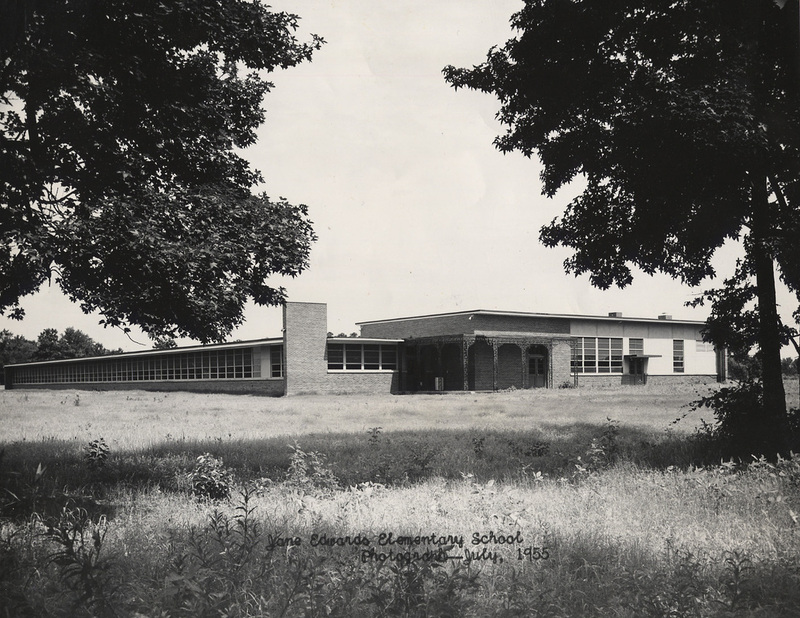 E-mail me with the name, location, and approximate date of construction of the school.